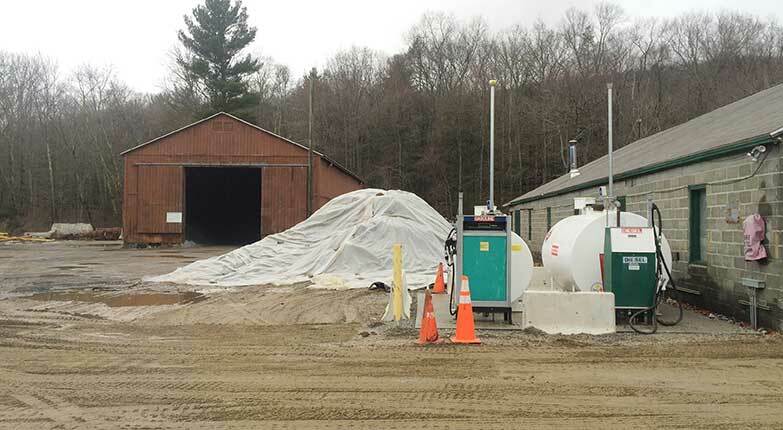 Omni Environmental Group has completed numerous projects involving the removal and characterization of contaminated solids (sediment, soil, and debris) and liquids (groundwater, surface water, virgin and waste oils, and contaminated liquids). We are familiar with a wide range of recycling, treatment options, and disposal facilities for hazardous and non-hazardous waste materials, as well as for materials meeting beneficial reuse guidelines or similar soils provisions. Because we are not limited to any one particular approach, projects can be evaluated based on their specific goals and applicable regulations, enabling us to present the most cost-effective characterization and disposal options. Omni Environmental Group maintains longstanding affiliations with a diversified network of reputable analytical providers, contractors, material vendors, and receiving facilities, and are well-versed in their services, capabilities, and requirements. In conjunction with our extensive experience, this network enables us to provide our clients with efficient, cost-effective, and dependable contaminated media characterization and management services from project start through completion.